It's tough. 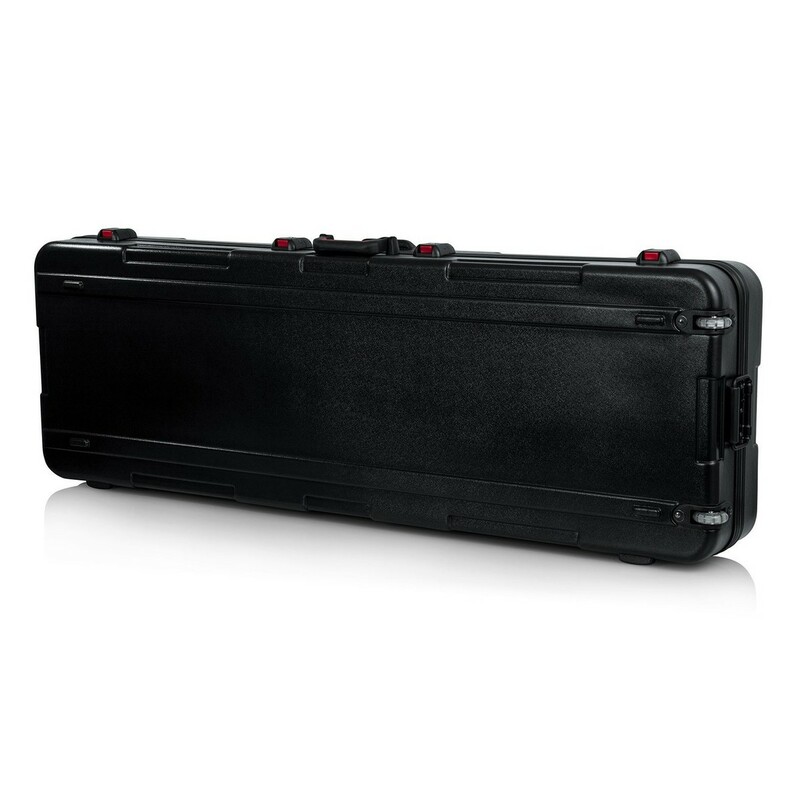 Lugging your keyboard around can be a real challenge. But never fear. 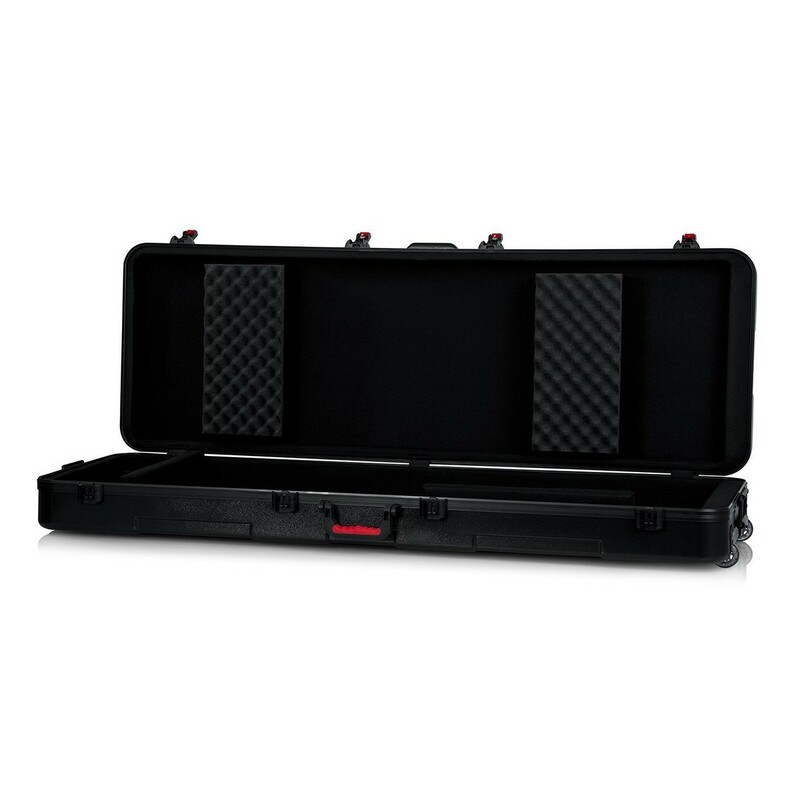 The Gator GTSA-KEY88SL ATA case is designed with heavy-duty polyethylene. 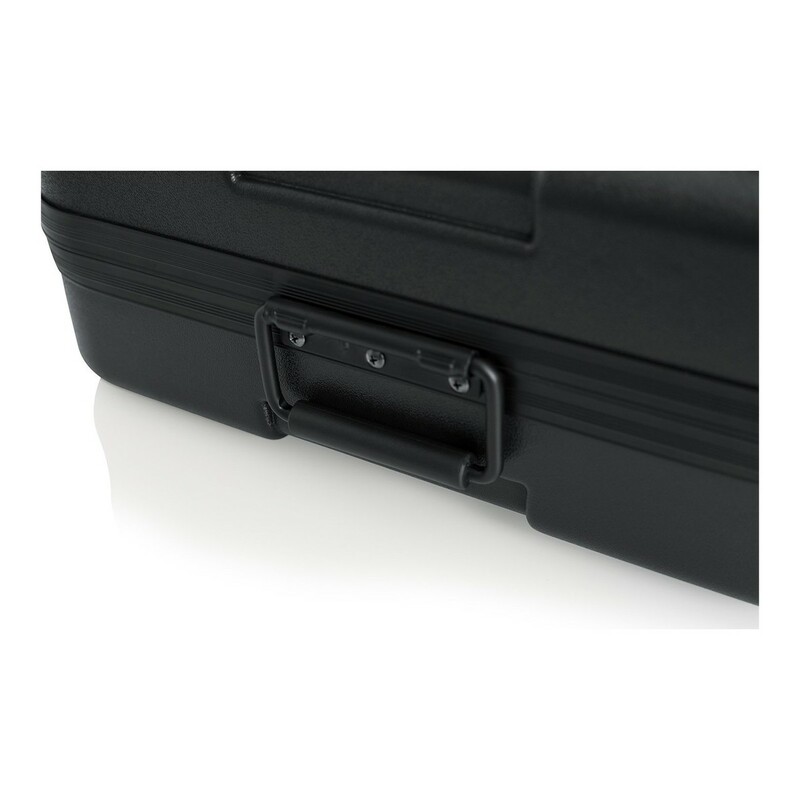 Its hard-wearing properties are tough enough to keep your keyboard from damage on impact. 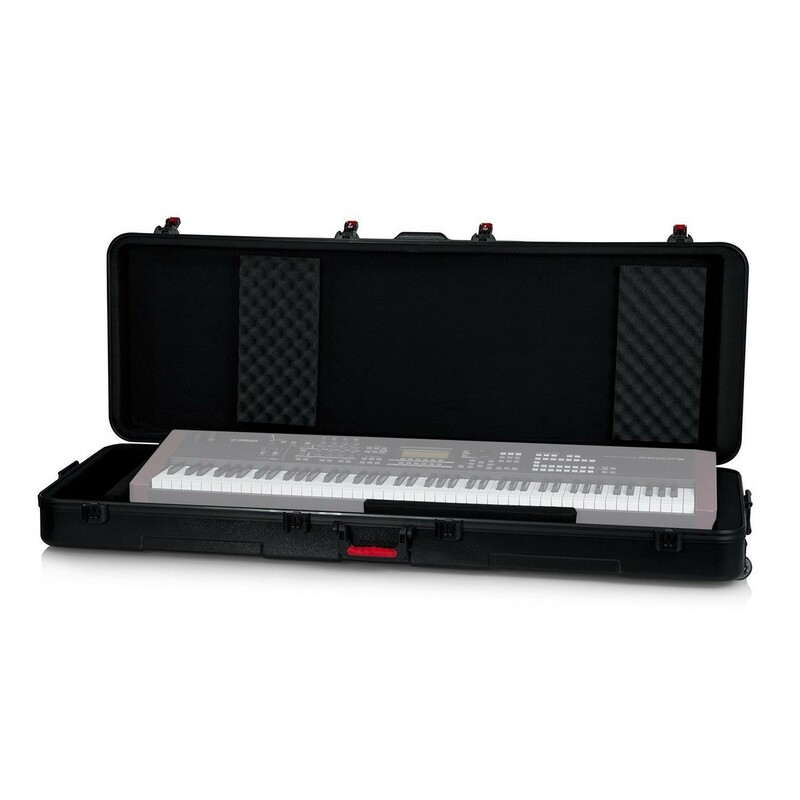 Made to accommodate the most slim-line 88-note keyboards, the case is crafted unique wedge and block design, you can customise and personalise the inside of the keyboard case. 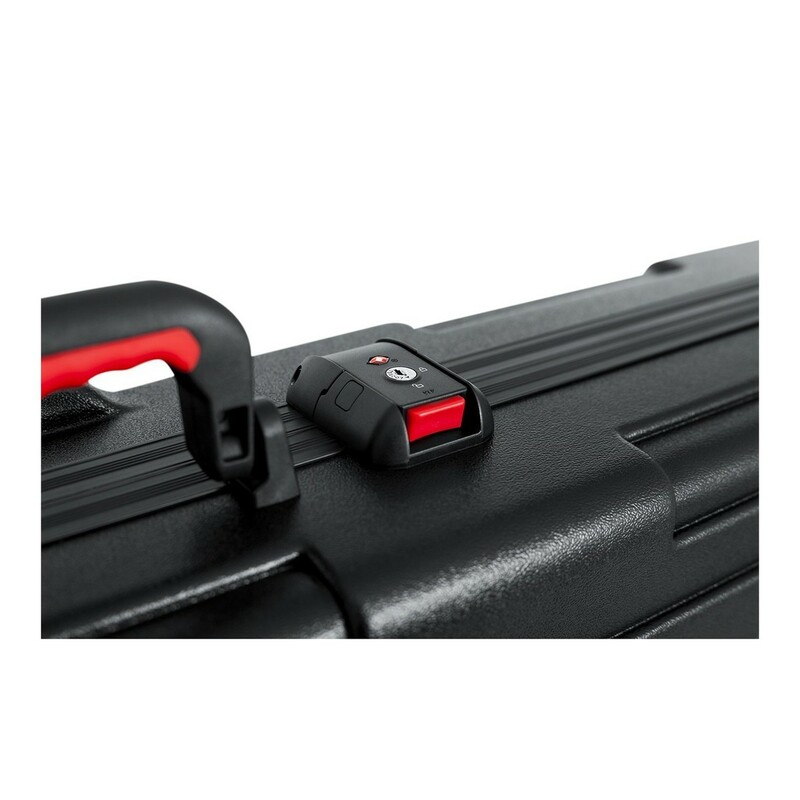 Equipped with four TSA approved latches, two of which are lockable, you can be confident in the security and safety of your instrument. 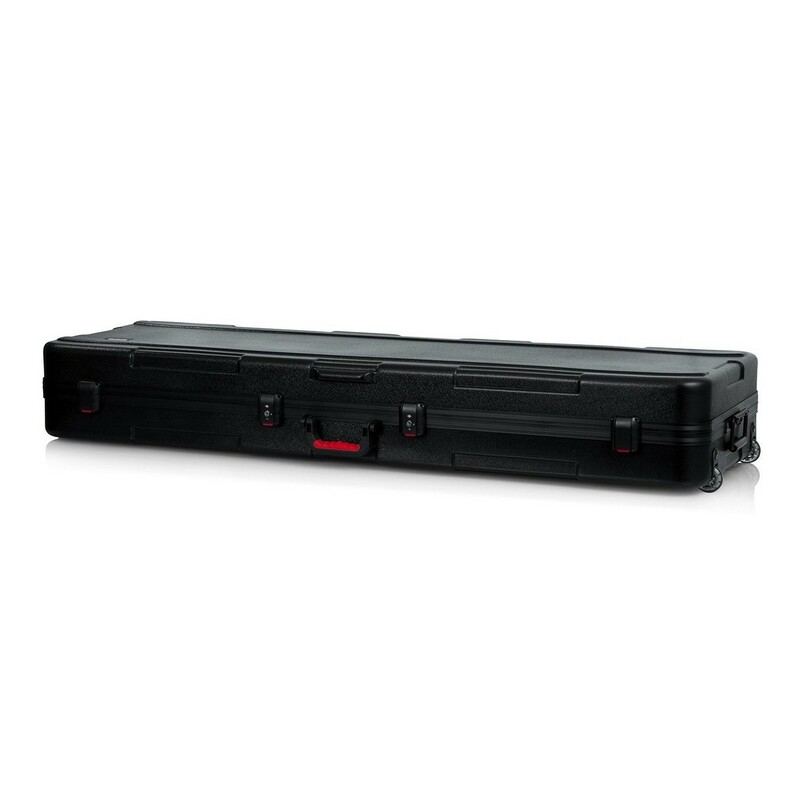 Constructed with heavy-duty recessed inline wheels, two spring-loaded rubber-grip tow handles, and a comfortable ergo-grip top-carry handle provide simple transportation options, you can effectively control and manoeuvre the keyboard case with ease. 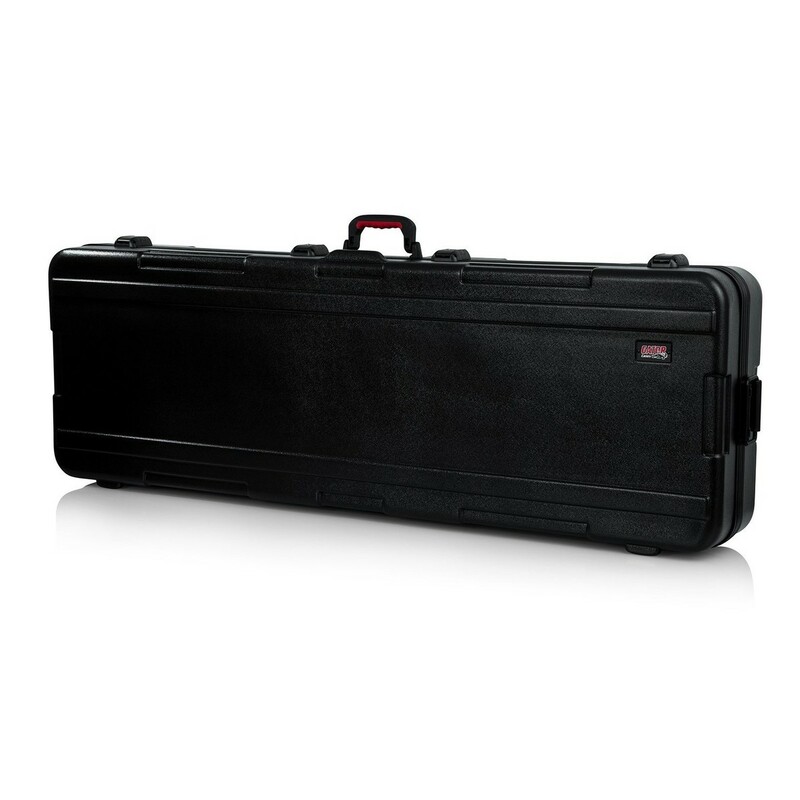 The Gator GTSA-KEY88SL is beautifully finished with a black powder-coated hardware for a timeless look. 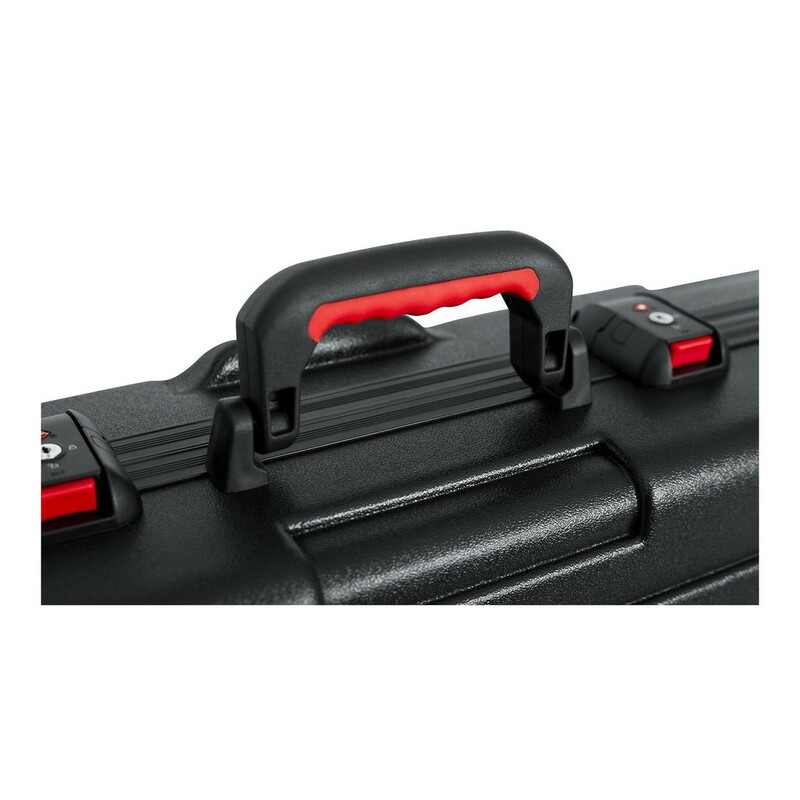 Keep your keyboard safe with Gator's GTA Key88SLATA. *Please Note: Keyboard not included.